Flynas will soon recruit Saudi females to work as co-pilot as part of its ambitious "Future Pilots" program to empower women, the company's Chief Executive Officer Bandar Al-Mohanna said in a statement. 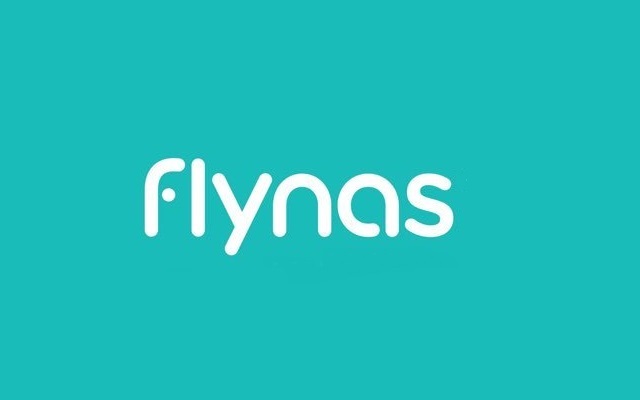 Flynas will be the first among the Saudi national carriers to recruit women in senior positions, Al-Mohanna said pointing to the presence of young Saudi women in the executive management of the company. Al-Mohanna, in reply to a question on the possibility of recruiting Saudi women to work as flight attendant, said that the company seeks to attract young Saudi women to jobs that enable them to have a greater role in supporting the Kingdom's economy and realizing the goals of the Kingdom Vision 2030 plan. Al-Mohanna added: "We are working in Flynas to empower Saudi women to play an important role in the Kingdom's development .We women excel in many areas and are an essential part of our success"